I am not by nature a political person. 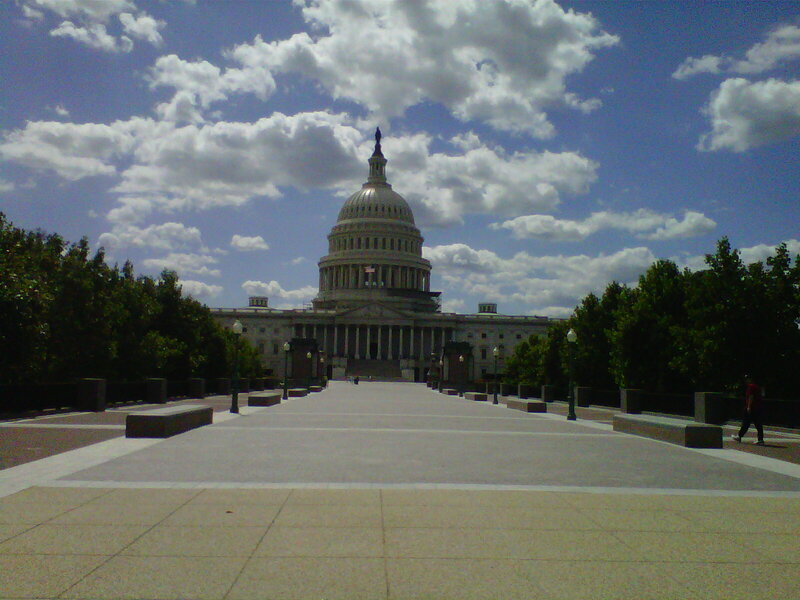 So it’s a little out of my comfort zone to go to Washington DC and meet with politicians. 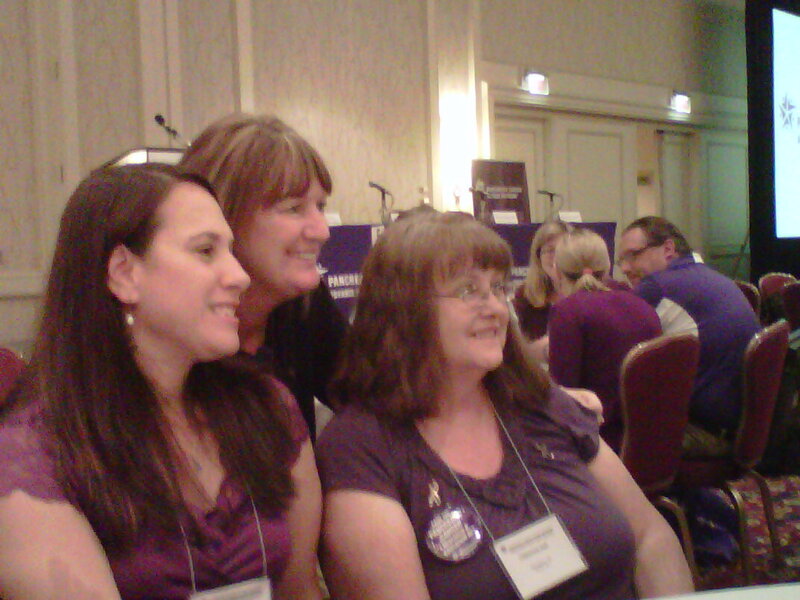 I was there advocating forThe Pancreatic Cancer Research and Education act, and for that I’m willing to be uncomfortable. This is a promise I made to Jan last fall before she passed away and I am proud to carry on the fight for both her and for dad. This is the one thing I can do to help – and while it’s not much in the grand scheme of things, it gives me a sense of accomplishment. 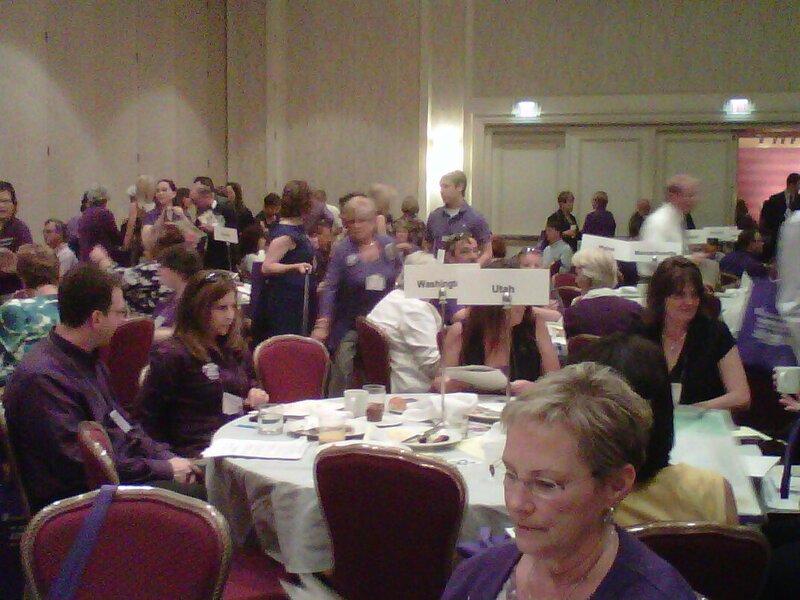 There were almost 700 people from around the US this year, the most ever for the PanCAN organization. I love the energy all these dedicated people have – it is an infusion of positive thinking and some serious power for good. It does my heart good to look around and see the people who are willing to carry on the fight for those who cannot. We are fortunate in our Puget Sound affiliate group to have some inspirational survivors who have a personal mission to help find treatments which could someday lead to a cure. It is a huge boost to see them and hear their stories. In particular, our advocacy coordinator, Maija Eerkes, is an amazingly talented and tireless lobbyist with our state elected officials. She is a 6 year survivor and does not take it for granted that she has beaten the odds. I have high regard for her abilities and know she is making a difference. Being in a group this size takes a toll on me – I don’t like crowds, I don’t do well with a lot of noise and chaos. This crowd is one I have to be in, however. I put up with it because I want to be able to help. Whenever I found myself feeling overwhelmed, I took a deep breath, focused on why I was there and was able to keep going. Herding cats was part of the process, but I’m an excellent cat herder when needed. I can wrangle with the best of them. 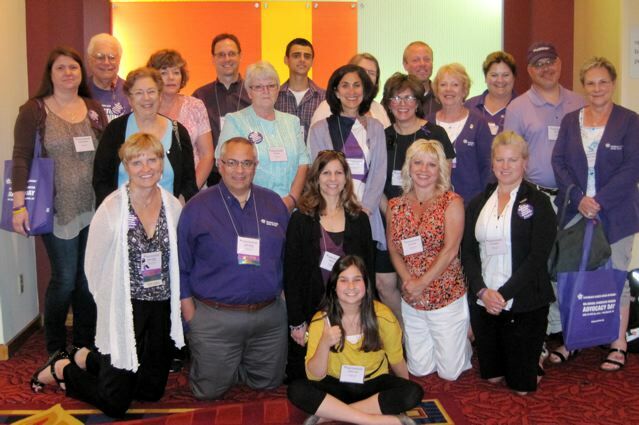 There were moments of pure bliss – hearing people share their stories, knowing how hard it was for them, and finding that they are supported and comforted is healing for both parties; seeing a survivor’s beaming face, announcing their latest scan results – all was still well; having people on the street stop us and tell us their story, their connection to pancreatic cancer, thanking us for taking up the fight. All these moments made the sore feet and exhaustion at the end of the day worthwhile. I know that this is only the beginning of a more powerful coalition and that we will make a difference. 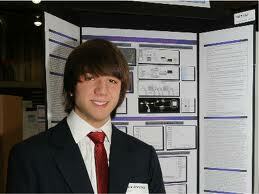 One thing that was astounding – in the group was a young man named Jack Andraka. Jack is a 15 year old research scientist in the making who has developed a non-invasive process for detecting pancreatic cancer cells that is essentially 100% accurate, based on the latest test results. He is the future for all of us – his out of the box thinking has moved us forward by leaps and bounds. What we need to continue his work is funding. And as I learned this week, pancreatic cancer gets only 2% of the total National Cancer Institute research budget. Science follows money – if there are no research grants to fund the scientist’s work, they will find something else to study. We need to keep Jack working on this – once he’s finished with college. I held Jan and dad in my heart and in my mind as I met people from around the nation and had sessions with our elected officials on Capitol Hill. It is part of my mission to be a voice for Jan and Dad when they can no longer speak; it is a legacy of love and hope that I intend to continue. Pancreatic cancer is the 4th leading cause of death among cancer patients and the survival rates haven’t changed in 40 years. We need to change this. As one of the authors of the House bill, Anna Eshoo said, “It’s in our hands, it’s in our power to do something about this. In fact, we will.” Let it be so. This entry was posted in Cancer, Family, General Rambling, Support. Bookmark the permalink.